Prime Minister Theresa May’s Brexit deal can be passed by the British parliament if the European Union provides clarification that the Northern Irish backstop will be temporary, foreign minister Jeremy Hunt said on Friday. May pulled a vote on her divorce deal earlier this month after admitting that it would be defeated, and lawmakers are set to discuss the agreement again next month with a vote in the week starting Jan. 14. 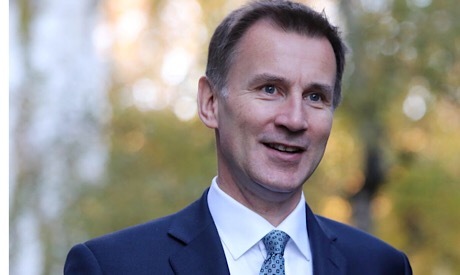 “We can get this through,” Hunt told BBC radio.